E-wallet is getting popular in Malaysia and more vendors start to accept e-wallet. An e-wallet, also known as an electronic wallet, is a convenient digital payment system that enables users to conveniently make electronic commerce transactions in a quick and secure manner. While not many people are comfortable using electronic wallets for the time being, E-wallet is getting more mainstream and offering secure, convenience and benefit compared to cash. GrabPay comes together in the update Grab apps and I generally used it to pay for my grab ride. limited vendors in Kota Kinabalu for the time being. Boost is one of the most aggressive e-wallets in Kota Kinabalu and I can see many regular places I visit accept Boost. Boost is accepted at Food truck, cinemas and restaurants. Boost offers lots of cashback promotion with vendors. Topping up mobile credit is easy. 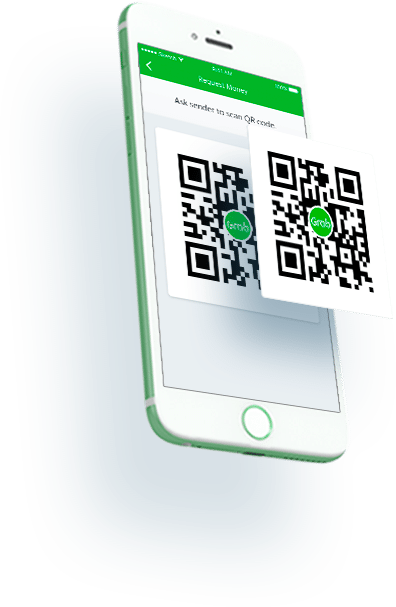 Easy to pay by scanning only using QR-code feature in the apps. 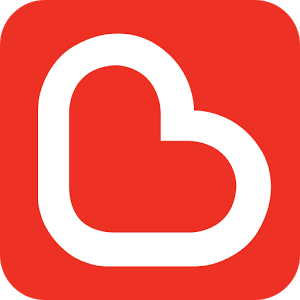 BigPay is developed by AirAsia and I used it mostly to buy Air tickets at Airasia.com. BigPay comes with a physical card in which you can use it like a Mastercard. This is convenient as many locations still don’t accept e-wallet payments. I also get AirAsia BIG points and pay for AirAsia flight bookings without the credit card fee. BigPay also claimed that they offer the most competitive exchange rate when you use their card overseas. Setting up BigPay takes a few days as they need to verify my identification card (IC). Top up a minimum RM20 intro the account and I get the card in 5 days time. What I like about BigPay. 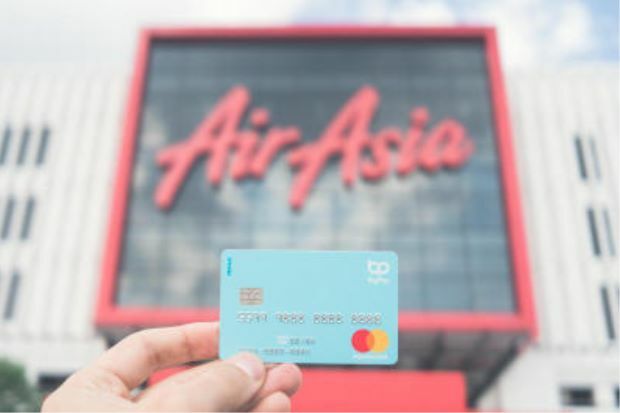 get AirAsia BIG points and pay for AirAsia flight bookings without the credit card fee. BigPay is not as widely accepted as other e-wallets in Kota Kinabalu. I still have to use the physical card mostly and didn’t really feel like I am using e-wallet. Conclusion: I generally use BigPay for making AirAsia ticket purchase and maybe when I travel overseas. More e-wallet are rolling out and we should see a clearer picture which e-wallet will last long in the market. Are you willing to go cashless and use e-wallet?